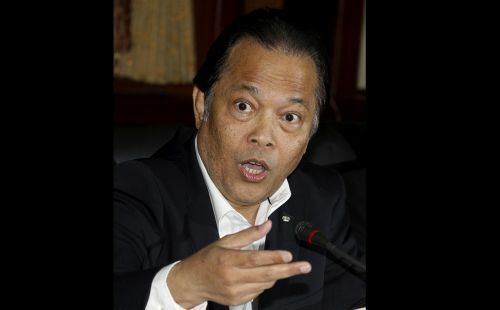 LAUSANNE, Switzerland (AP) — Former FIFA executive committee member Worawi Makudi is at the Court of Arbitration for Sport challenging his ban for forgery ahead of a Thailand soccer federation election. FIFA's ethics committee found him guilty of forgery, falsifying documents, and not cooperating with investigators. Makudi was alleged to have altered federation statutes before his 2013 re-election campaign.